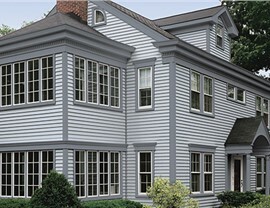 Protect against the elements and add curb appeal with our beautiful siding options. Homeowners in the Dallas area should know that siding for homes has come quite a long way from the traditional planks of wood that would warp, split, and come loose every year. In fact, there are now siding products on the market that are made out of materials so durable, they’re virtually maintenance-free! 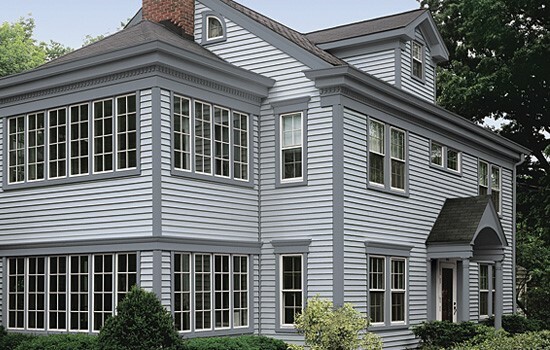 Whether you’re looking for fiber cement siding that is guaranteed to look great for years to come, or insulated siding to make your home as thermally efficient as possible, you can depend on our residential siding solutions to meet the needs of your home and lifestyle. 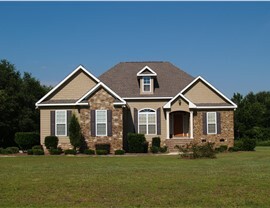 Today, the most durable siding is made out of vinyl, which is a material that offers a wide array of benefits. 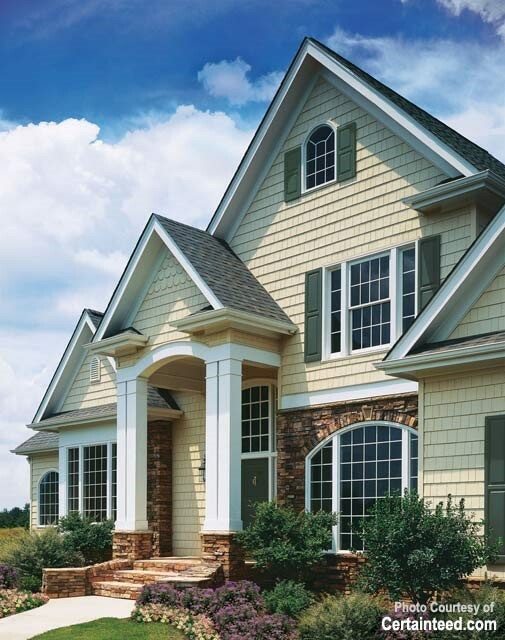 Not only is vinyl siding extremely resilient and resistant to chips, dents, and scratches, but it comes in a vast assortment of colors. This means you literally have hundreds of options for transforming the look of your home. We go above and beyond to flawlessly create the look that complements your home and increases your home’s appeal and value. 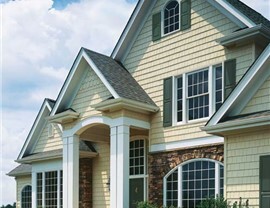 You can feel confident in our siding installation in Dallas because our materials come with a lifetime warranty, part of our commitment to providing only the highest-quality products and services that are made specifically for your unique home. 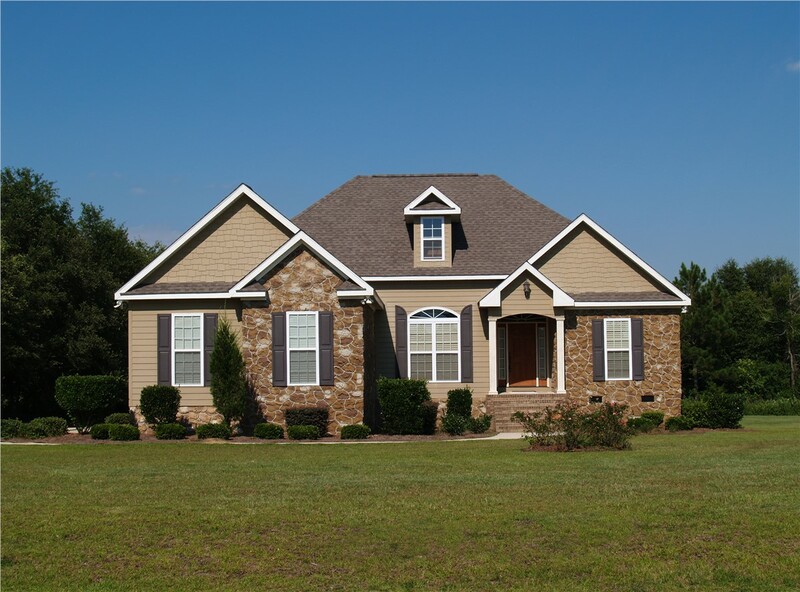 If you’re interested in outfitting your home with energy-efficient vinyl siding or fiber cement siding, contact Statewide Remodeling today. Since 1994, we’ve been helping homeowners beautify their homes with the most innovative products from leading manufacturers. Schedule an in-home consultation and a free estimate for more information, or visit any of our showroom locations, including one right here in Dallas, to learn more about our products and services.